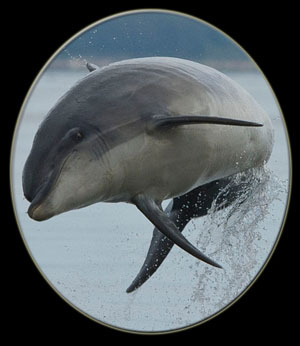 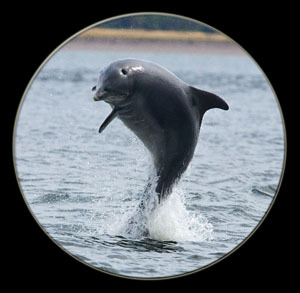 Welcome to the DolphinPix Photographic Gallery. 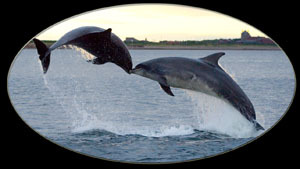 A selection of images of dolphins and other wildlife. 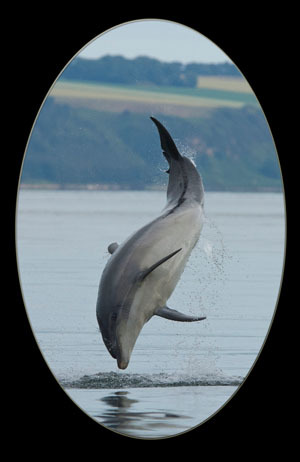 Click here for DolphinPix on flickr.